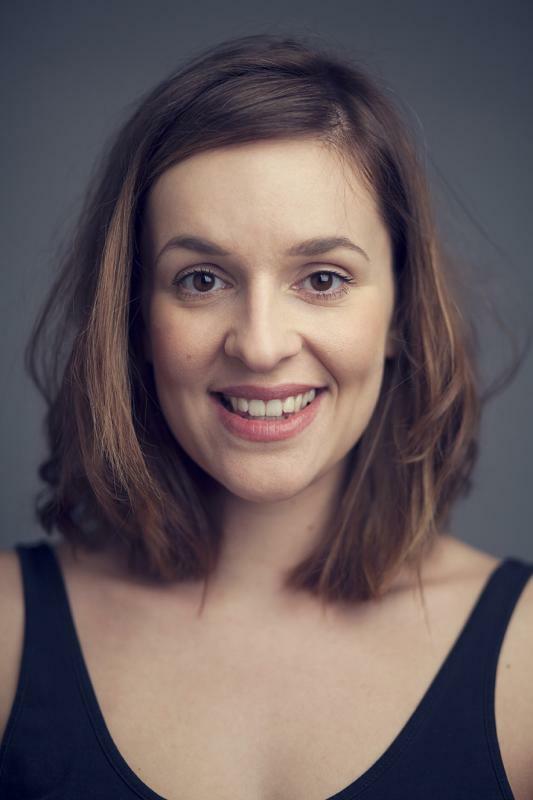 I am a London based actress originally from the West Country but trained at The Manchester Met School of Theatre. Spotlight Prize and Carleton Hobbs nominee. Catch our dark and anarchic character and musical comedy show 'All Our Friends Are Dead' at this years Manchester and Edinburgh Fringe Festival. Picked as best of the Manchester fringe 2014 and part of the running at this years re:play Festival at The Lowry, Salford in association with The Library Theatre and this years London Sketch Fest Best New Act nominees.